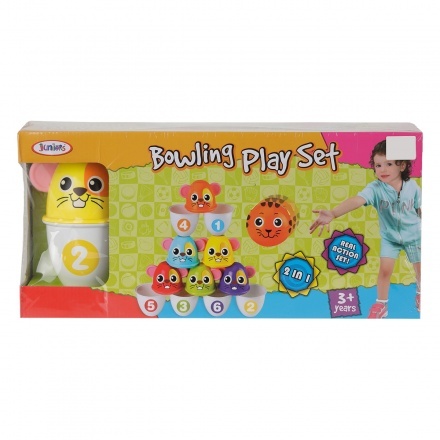 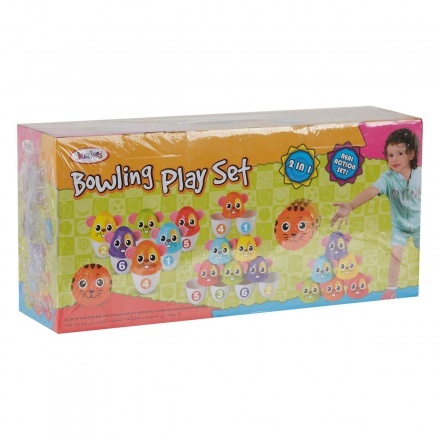 Designed adorably, this cup bowling play set will keep your kid interested all day. 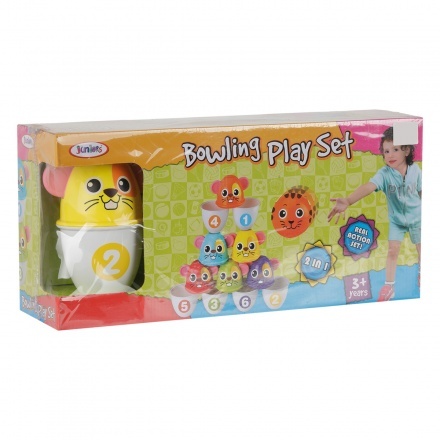 Featuring cups with the print of a rat face on each, this set is attractive and interesting. 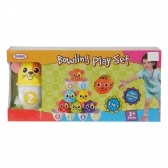 The cups can be used for drinking as well.